Now Microsoft is aiming to target fast growing smart phone market. For that Microsoft team up with Huawei that provides ICT solutions globally and has strong market in Africa. 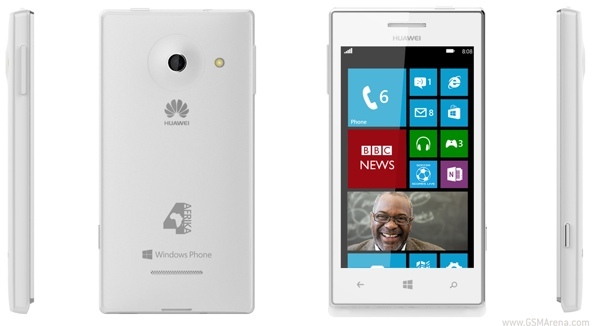 Microsoft and Huawei announced to launch Huawei 4Afrika which is a Windows phone in Africa. Huawei 4Afrika Mobile Colors– It will be available in blue, red, black and white colors and initially will be launched in seven countries Angola, Egypt, Ivory Coast, Kenya, Morocco, Nigeria, and South Africa later this month. Cost of Huawei 4Afrika Mobile – It will cost near about $150.